Polar today launched a new feature that allows publishers to quickly create and embed polls right on their websites and apps. 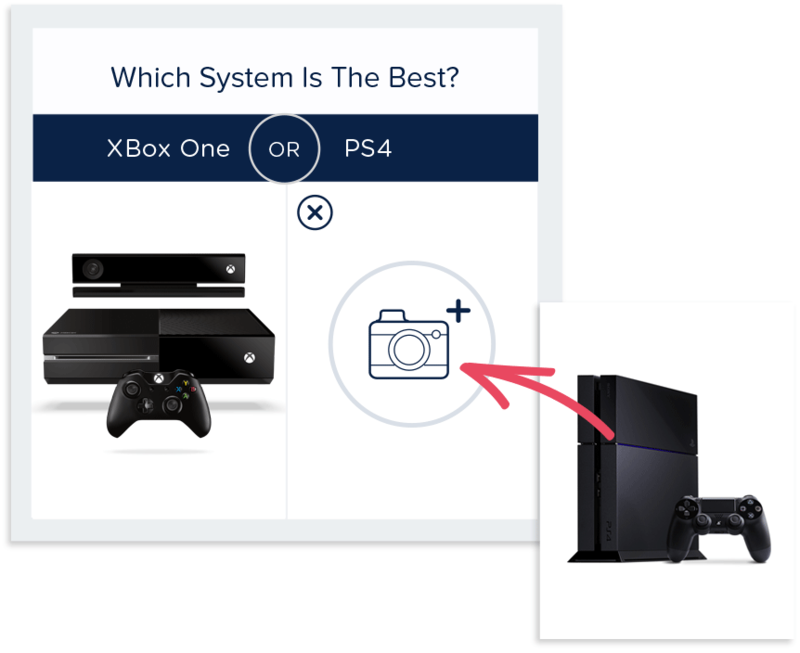 Users need only log into their account to begin creating a poll using two images through the service’s responsive publisher tool. Founded by Luke Wroblewski and Jeff Cole, Polar is a mobile-first app that lets anyone create simple polls that are simple and straight-forward compared to what one would find on Quora, Thumb, and other polling or survey services. But while it’s been exclusively on smartphones, it is now branching off to be available beyond its website, extending to anywhere else on the Internet. While previously only available on the iPhone, last April, the company brought its polling service to Web browsers. 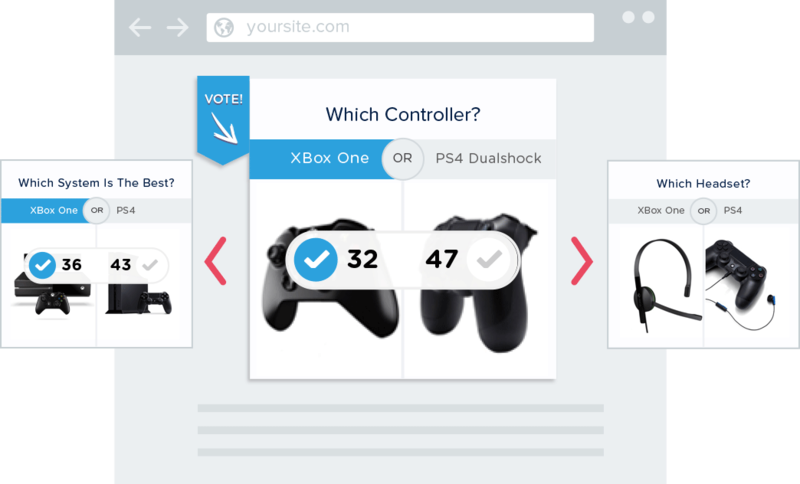 Users were able to visit Polar-enabled links to cast their vote. The only problem is that users had to leave whatever site they were on. The company tells us that today’s release is geared towards meeting the needs of users who have requested better ways to not only implement polls, but also view the responses and engagement in real-time. Users have one of three options when adding a poll to their site or app: they can select one from a pre-made poll corresponding to a trending topic, search for polls based on a specific interest, or create their own. 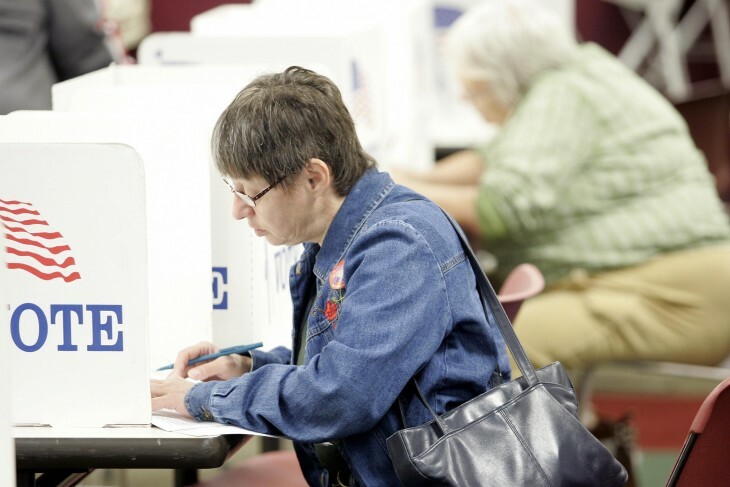 Once embedded, users can watch the voting occur in real-time. If the participants are logged into Polar as well, their votes will be associated with that account. However, anonymous voting can occur.